The Barossa Valley, where vines have graced this earth for over 80 years, is home to this Australian gem. 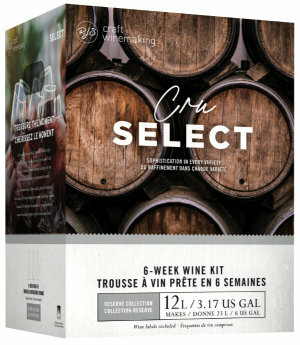 The result is a wine kit of deeply concentrated flavours. 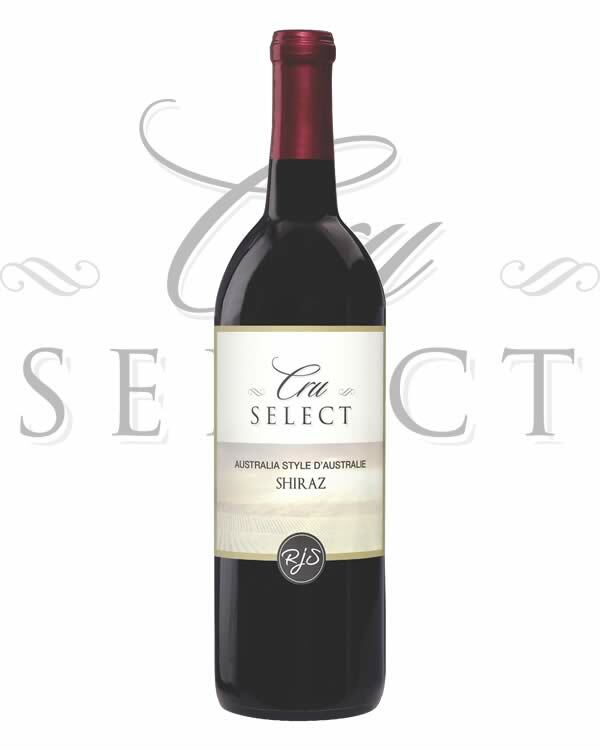 The wine is deep and dark in colour with a rich bouquet of fruit and a hint of cassis. It ages gracefully into a velvety wine of pure elegance. This is truly a dining wine, uniquely complementing your finest meats and main dishes.